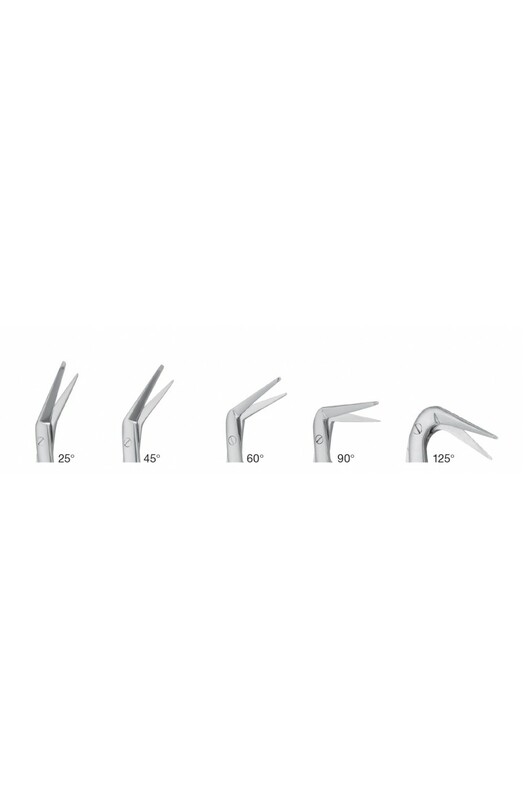 Superior surgical steel instruments manufactured by NumMed Instruments. Ergonomically designed to maximize productivity by minimizing user fatigue. High resistance against disinfection and sterilization. 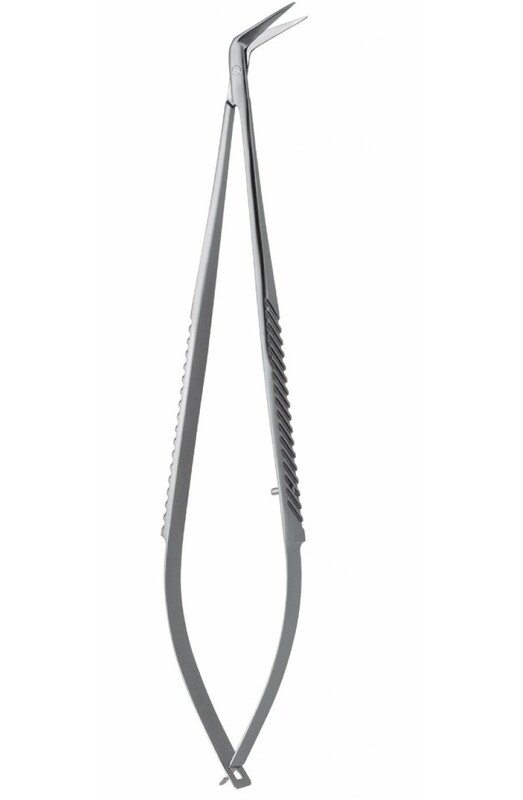 Nummed’s Scissors and Tissue Scissors are handcrafted from surgical grade Japanese stainless steel and designed for contouring and cutting gingival tissue. This instrument is protected NumMed Instruments manufacturer warranty on defects in materials and workmanship.